A two-race series featuring the most fun flow trails. Cheap to enter and super fun – but only if you like to ride your bike and going fast. Downhill bike racing is super fun to watch. You are welcome to view the race from alongside the race course. Best viewing will be from the summit trail about a mile or so past chair two where the trails come together. Visit SkiWhitefish.com for more details. 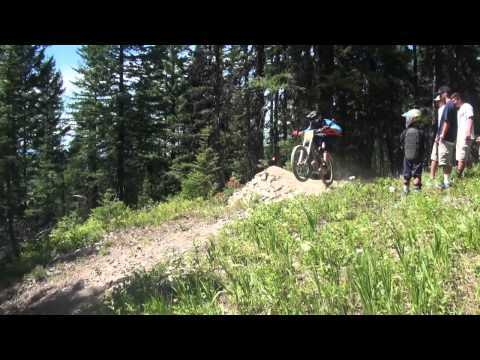 The races take place on the freeride trails at Whitefish Mountain Resort.